For all of those planning on a staycation this Holy Week break, we've got you covered! For most of us, this break serves as a much-needed R&R period so what better way to ~celebrate~ time away from work but to binge-watch TV series! 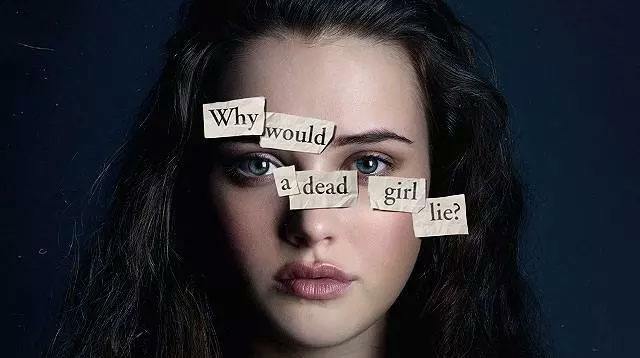 Why it's binge-able: This YA novel adaptation (of the same title) is a deep, dark, and honest telling about how a group of teens are connected their 17-year-old classmate's suicide. PLUS: It is so, so good. Why it's binge-able: This comedy's amusingly fresh take on zombies totally leaves you craving for more! Why it's binge-able: Who knew the seemingly perfect lives of young California moms could be so scandalous? Why it's binge-able: The period drama is rich in history lessons and hidden secrets of the British royal family. Why it's binge-able: This Sci-Fi cult favorite was the biggest show of 2016 and if you haven't seen it yet, do so NOW.